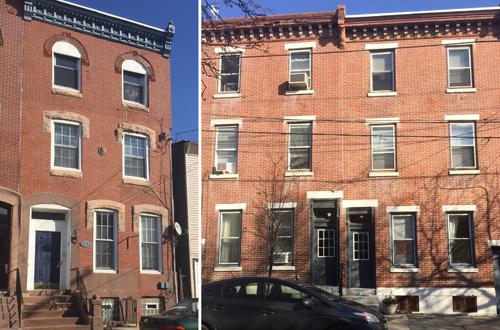 Marcus & Millichap is pleased to announce the sale of the Fishtown Portfolio – 15 units in the Fishtown neighborhood of Philadelphia. 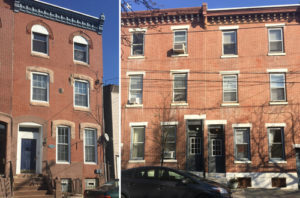 PHILADELPHIA, Pa, April 30, 2018 – Marcus & Millichap (NYSE: MMI), a leading commercial real estate investment services firm with offices throughout the United States and Canada, announced the sale of the Fishtown Portfolio, a 15-unit apartment portfolio located in Philadelphia, Pa. The asset sold for $1,528,000, equating to more than $100,000 per unit. Andrew Townsend, Clarke Talone, Joseph Sutow and Ridge MacLaren, investment specialists in Marcus & Millichap’s Philadelphia office, had the exclusive listing to market the portfolio on behalf of the seller, who owned the properties for more than a decade. With four offers on the table, ultimately the buyer was a private real estate investment group, who was secured and represented by Sutow, Townsend, Talone and MacLaren, as well. Fishtown Portfolio is located at 1417-1419 East Columbia Avenue and 1243 East Susquehanna Avenue in Philadelphia, Pa. The Fishtown neighborhood has emerged as Philadelphia’s epicenter of action with a wide selection of bars, restaurants, music venues, and galleries. Once known as a gritty pocket of the city, Fishtown now has a forward-thinking mentality led by its young professionals and long-time residents. Accessibility to subways and highways makes properties in this neighborhood popular for commuters seeking a lower cost of living than Center City.